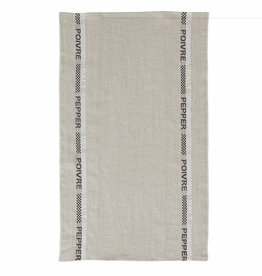 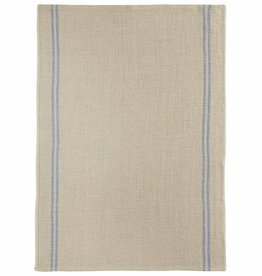 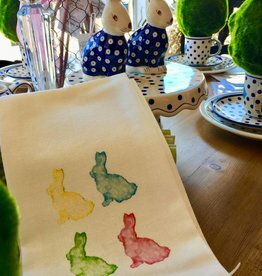 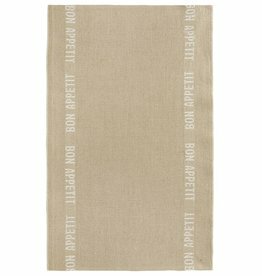 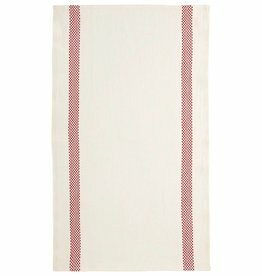 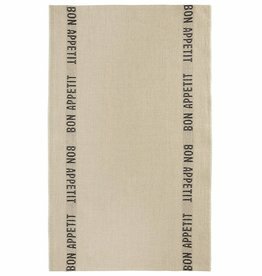 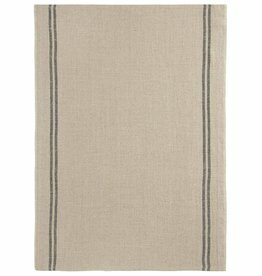 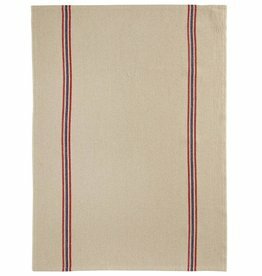 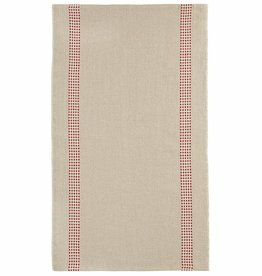 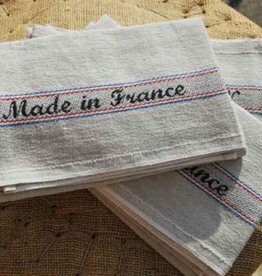 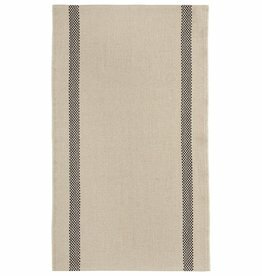 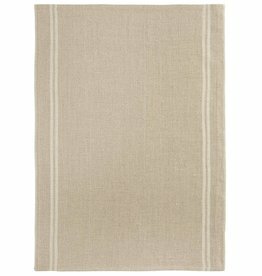 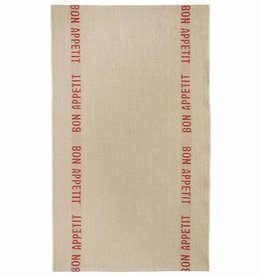 Luxurious French linen Kitchen Towel. 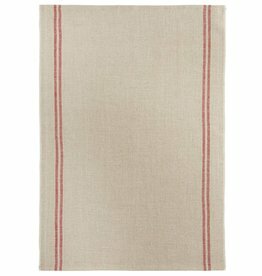 Natural color with blue, red & black "Made in France" stripes. 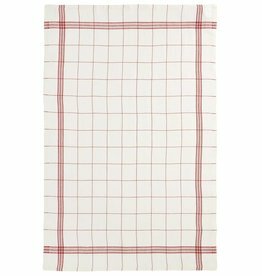 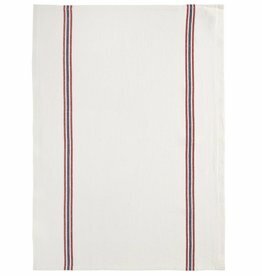 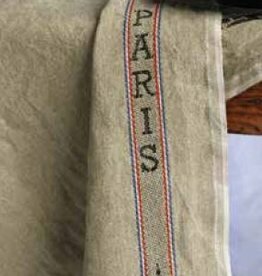 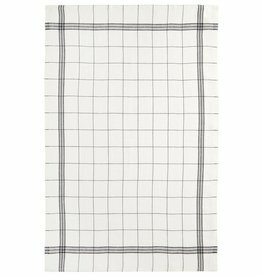 18" x 30"
Charvet Editions - Made in France Bistro/Tea Towel - 18"x 30"